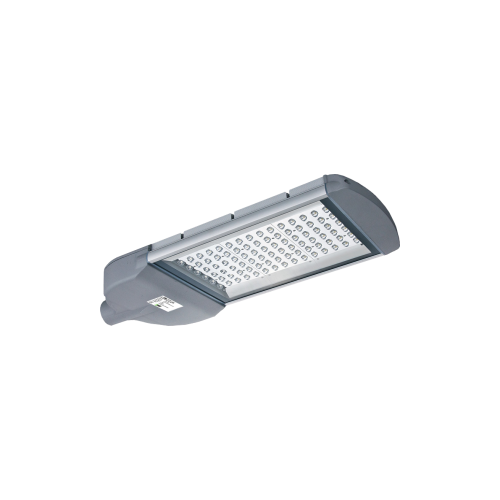 The LED Streetlight provides excellent lumen output with long-lasting colour stability by using the premium Philips Luxeon 3030 chip. 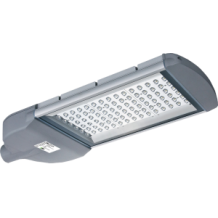 The LED Streetlights have an efficiency of 130 lumens per watt, an IP66 rating and an IK10 rating making the luminaire range very versatile. The Philips Luxeon chip allows for 67,000 hours L70 with a 5 year warranty. The range utilises Meanwell drivers.